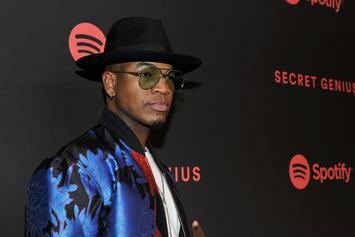 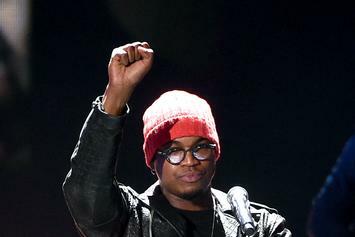 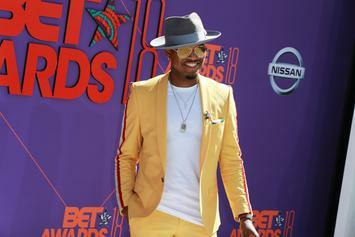 Ne-Yo unveils the tracklist to his upcoming "Good Man" album. 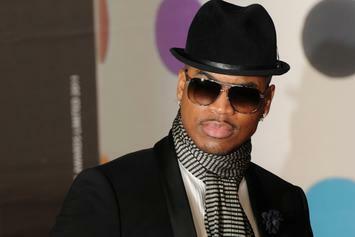 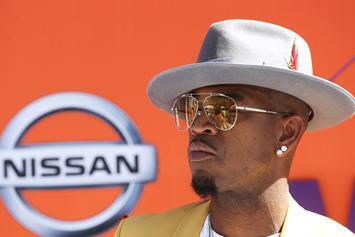 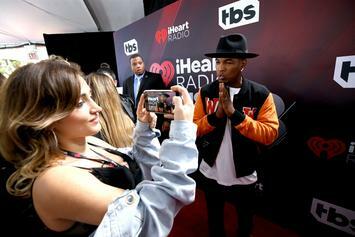 Ne-Yo gets caught simping & receives a good talking-to. 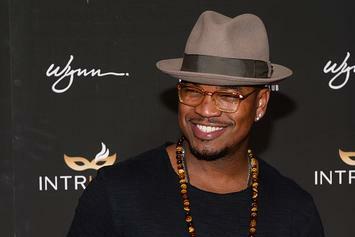 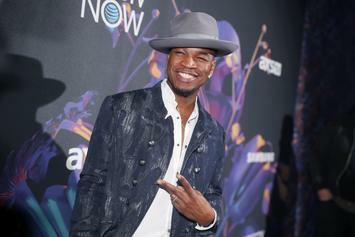 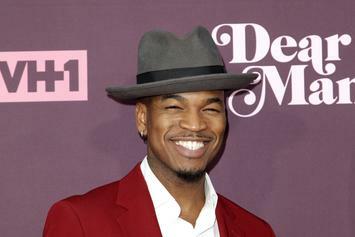 Ne-Yo says PND, 2 Chainz, Eric Bellinger & more will appear on his upcoming album "Good Man." 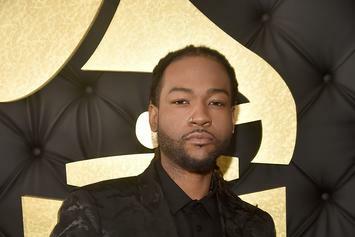 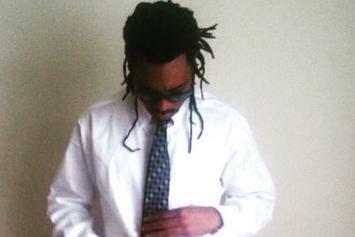 PARTYNEXTDOOR has some strong features coming soon. 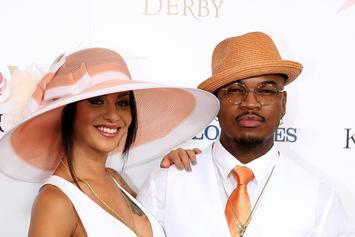 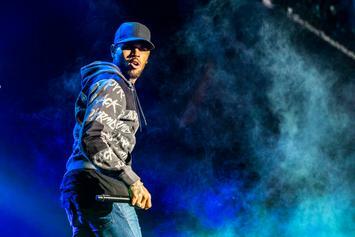 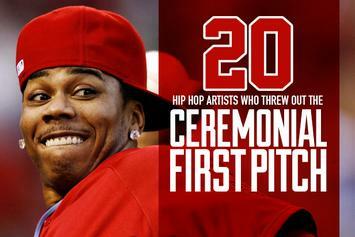 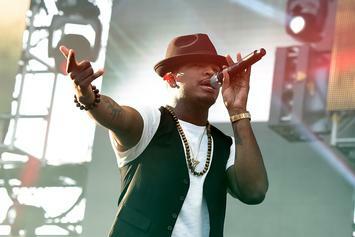 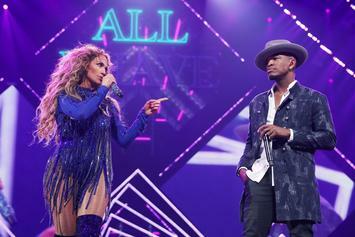 Ne-Yo isn't in the business of turning down a good time (or a fat check).